In May of this year I visited Oahu and Kauai, and didn’t get to edit the hundreds of photographs that I took until recently. 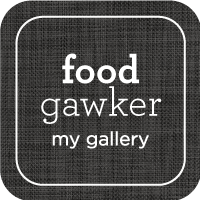 I will be sharing my favorite places to eat in this, and upcoming posts. 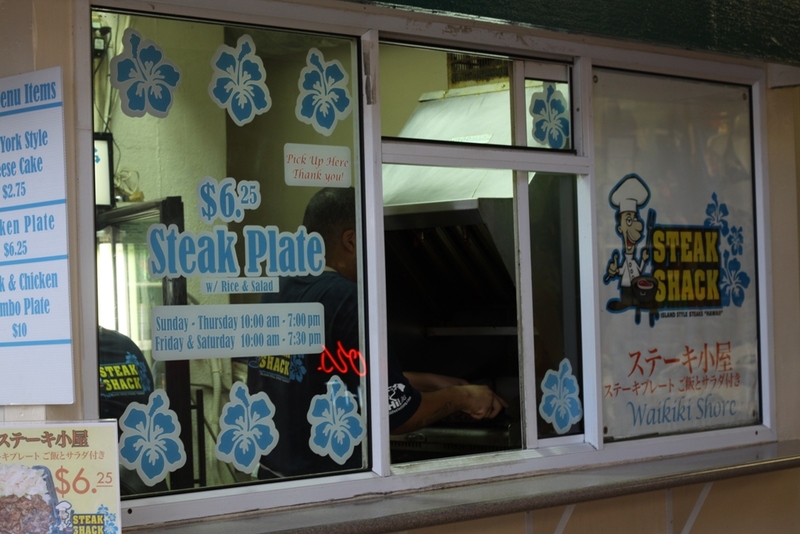 There are so many restaurant options in Waikiki, especially when it comes to fine dining. However, you may not want to sit down at a fancy restaurant every night. 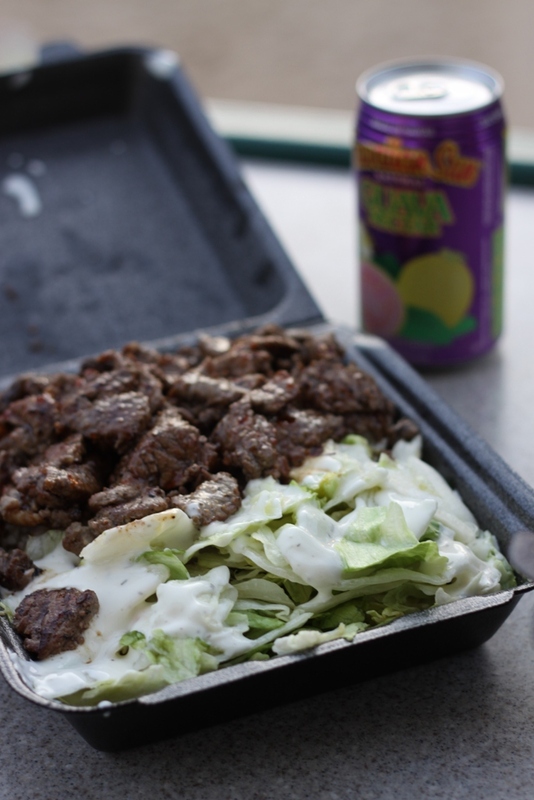 Steak Shack is the place for you if you want to chill, have a comforting meal that will fill you up, and not break the bank. 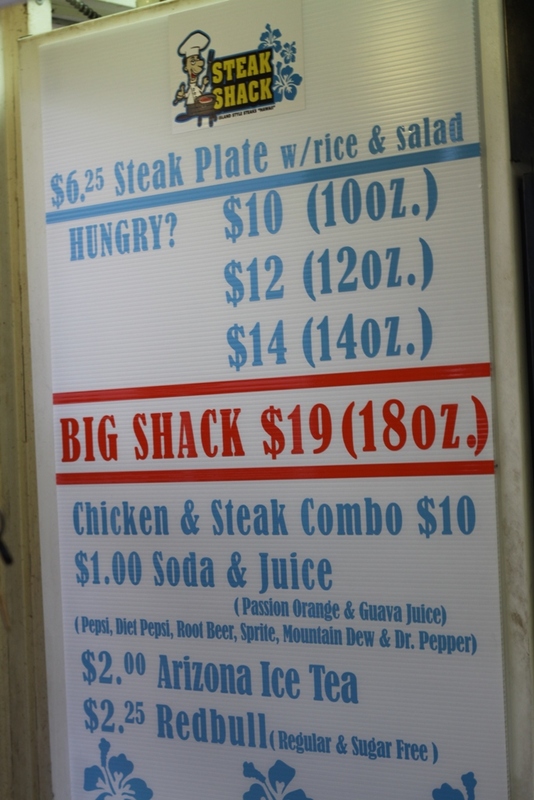 If you are like me and you take forever to decide on what item to have from a menu, Steak Shack makes it easy for you: one item, five sizes. Your only decisions really are: size, type of dressing on your salad, and whether to add more of the magnificent house-made teriyaki sauce to your plate. 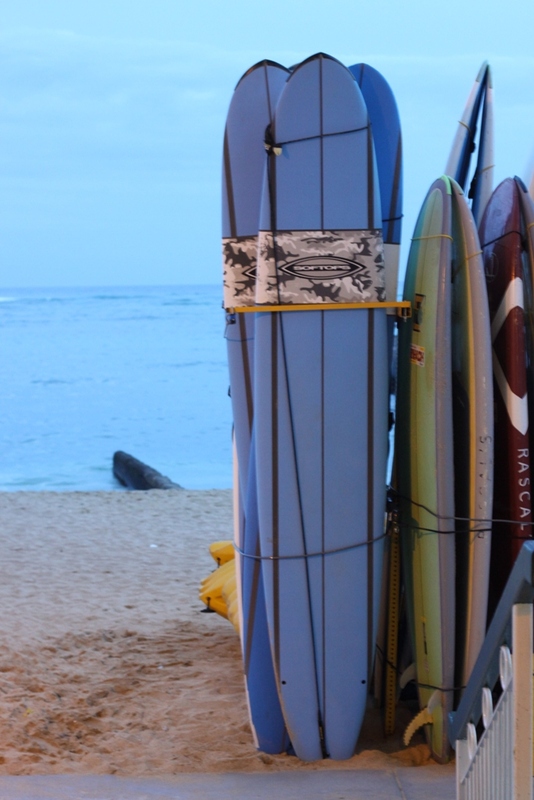 You order your food, sit at an outdoor table overlooking the beach, and enjoy. The rice is perfectly cooked, as is the steak. The salad is crisp, and the dressings are flavorful. The best part is that you can spend $6.25 to $19, depending on what size you get. Even the smallest size, at about 8 ounces, is more than plenty of food to fill you up. 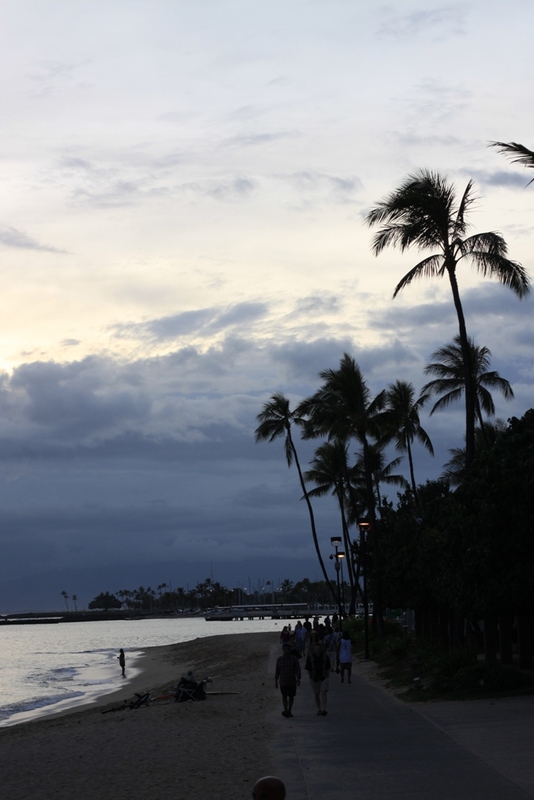 It doesn’t get any better than this view of the beach at sundown. Next Happy World Egg Day! When are we going back to HI? Remember how I went to Steak Shack two days IN A ROW?! Good times.